Senate Ways and Means Committee question the lifting of the exemption of 12% vat on low cost housing under the proposed tax reform package from the Department of Finance during a hearing recently. 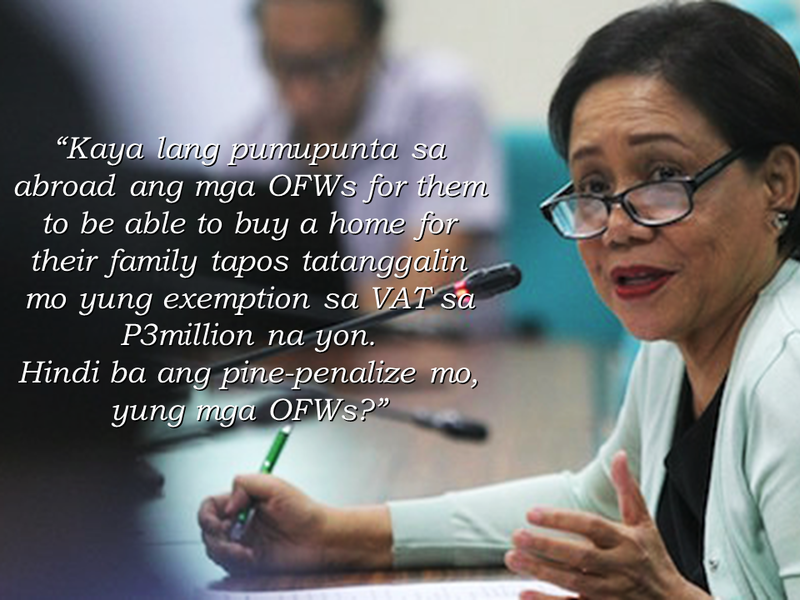 Senator Cynthia Villar said that it could potentially harm the OFWs who are working abroad to provide their families a home and lifting the exemption for low cost housing amounting to P3 million is like penalizing them. 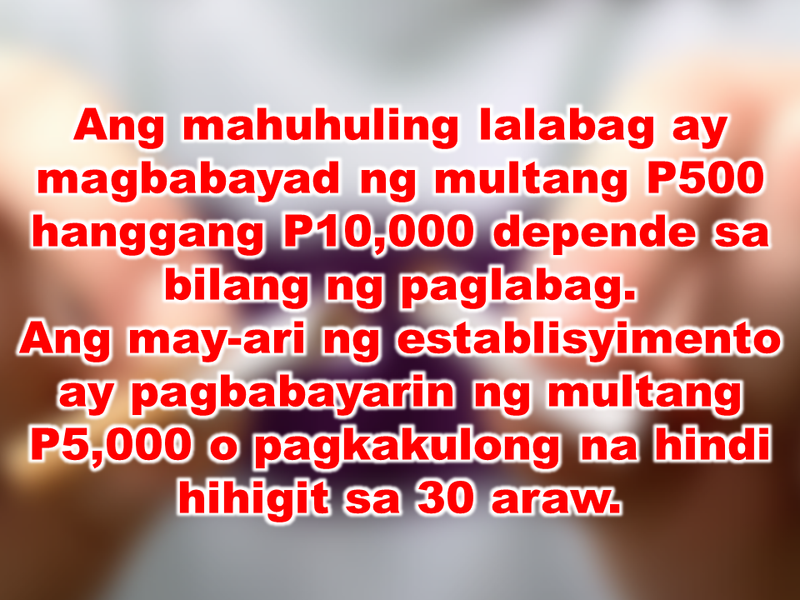 Under the current system, the low cost housing units with amount P3 million and below are VAT exempted. 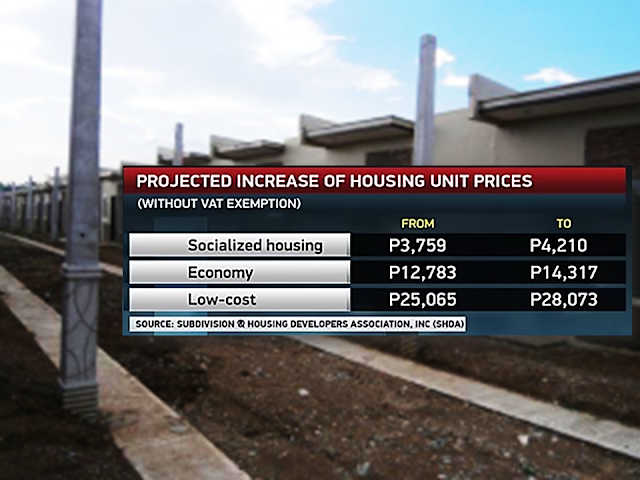 The proposed lifting of the VAT on housing is designed to fund the government's P9 trillion infrastructure build-up. Finance Undersecretary Tonette Tionko says, the government could raise an additional P6 billion in revenues if the proposal transpires. 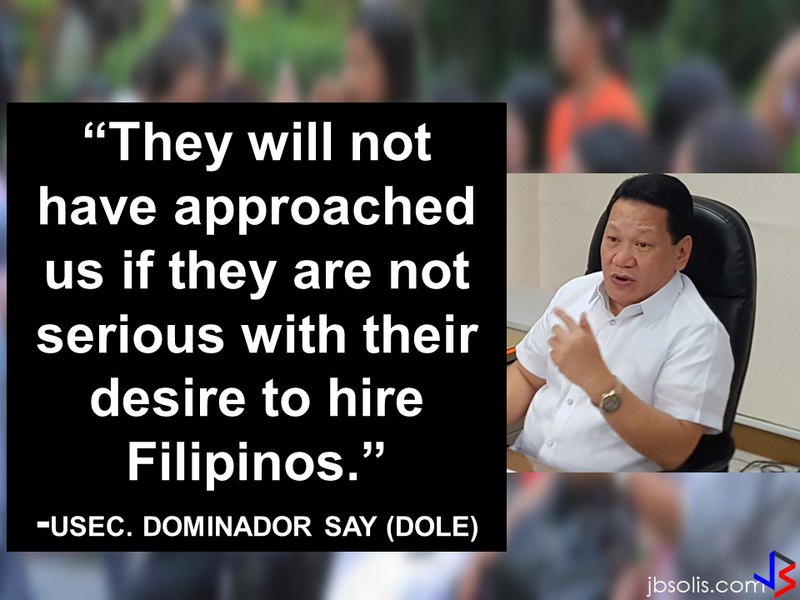 This revenue could be used to support the government's social welfare program, said the DOF official but Senator Villar believes that the collection will not really go straight to the people. Meanwhile, the Subdivision and Housing Developers Association Inc. said that low cost housing units with prices starting at P450,000 could be more expensive with possible increase on the monthly amortization of up to P3,000. This will also prompt the developers to decrease the production of these housing units and would cause housing backlog to exacerbate. The present housing demand is at 800,000 a year against the developers production of only 180,000 units in a year. Ways and Means Committee chairman Sonny Angara said that the proposal will most likely fail due to the present housing situation in the country. 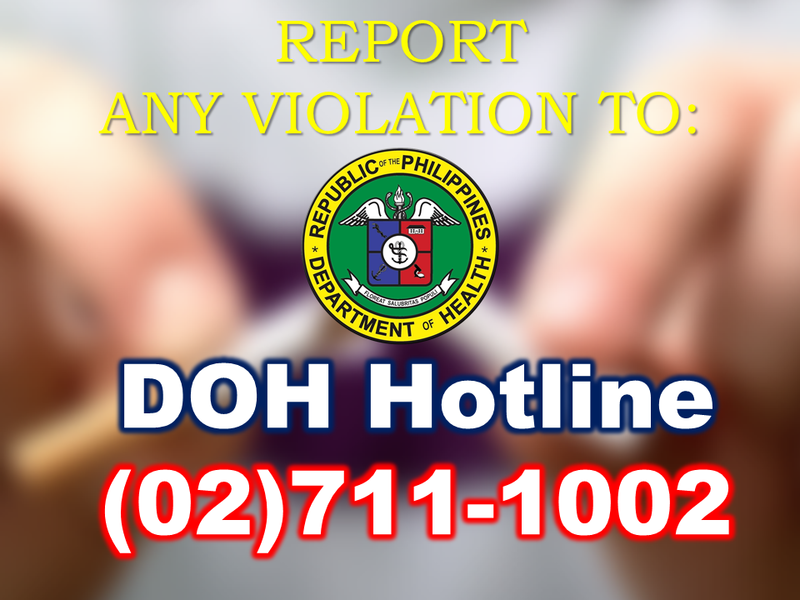 The Department of Finance said that they are still open to address the concerns regarding the tax reform proposal.